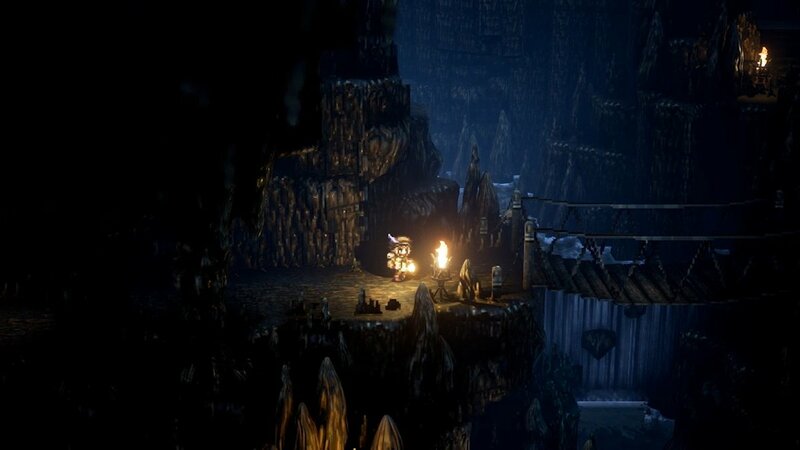 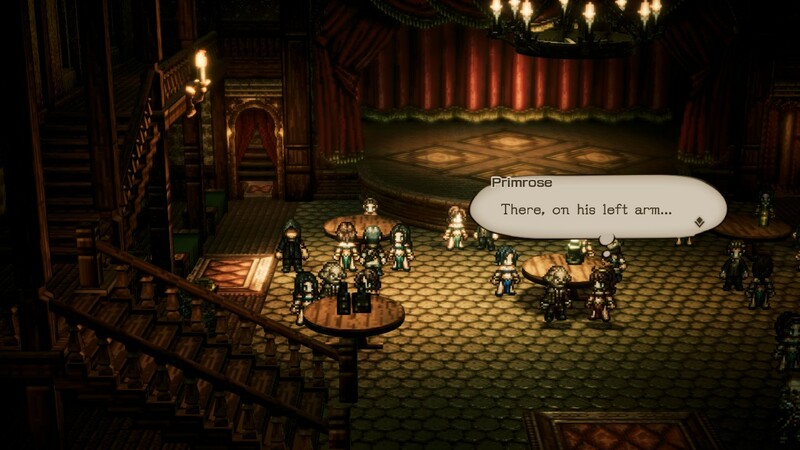 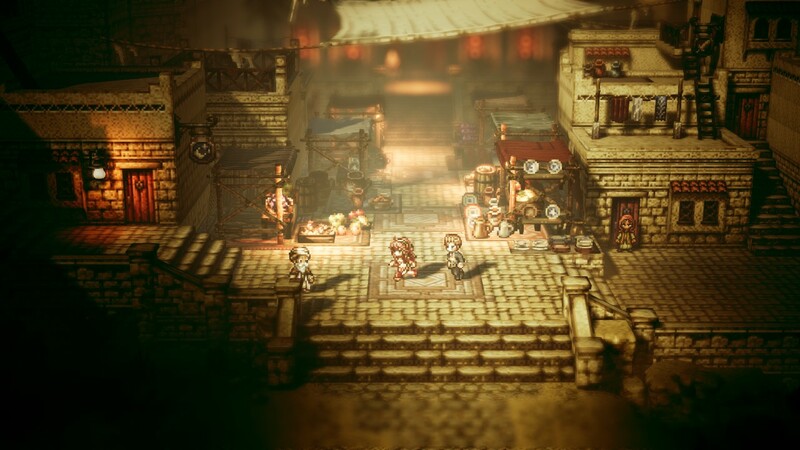 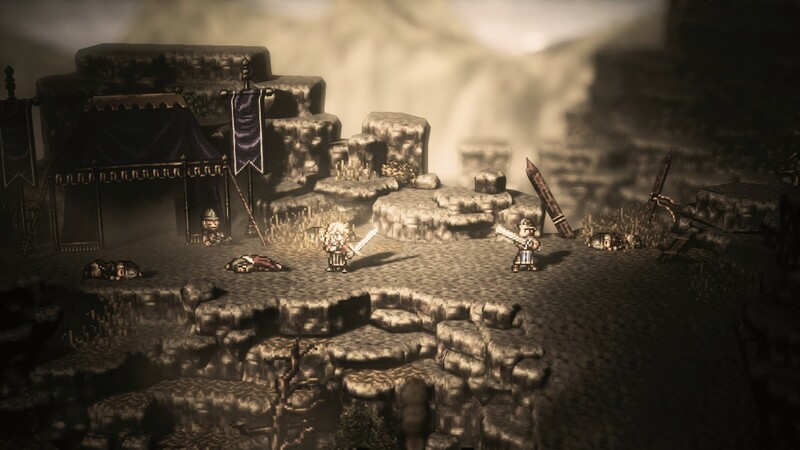 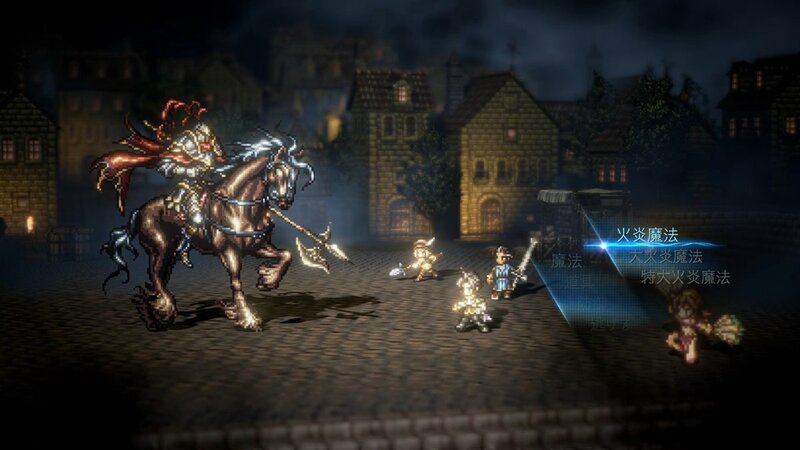 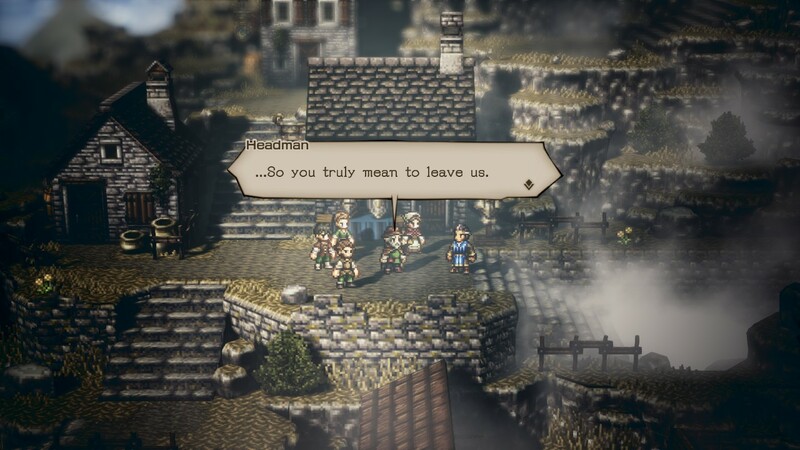 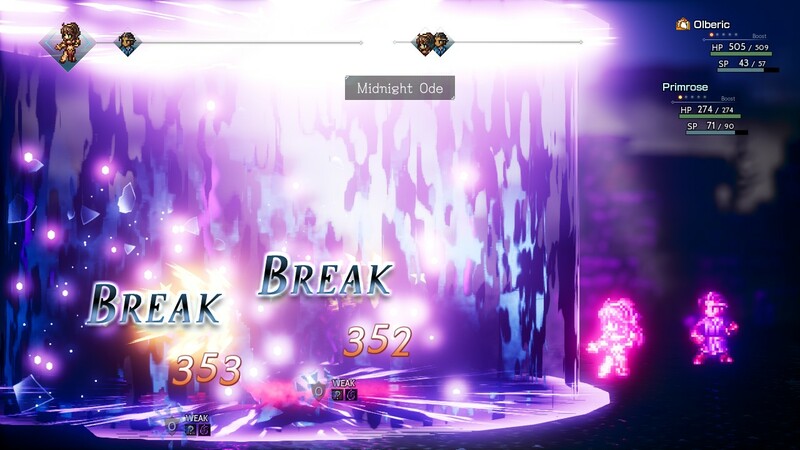 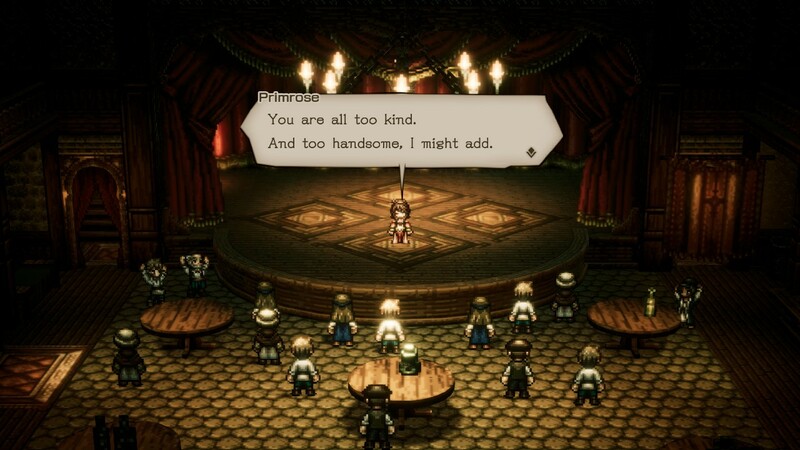 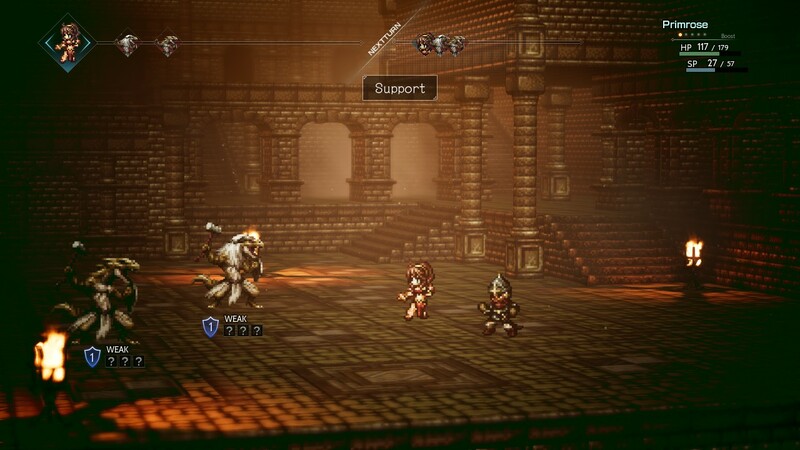 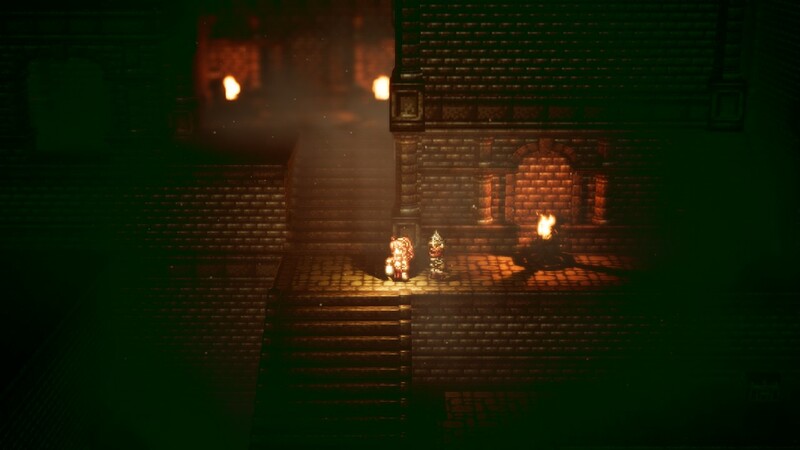 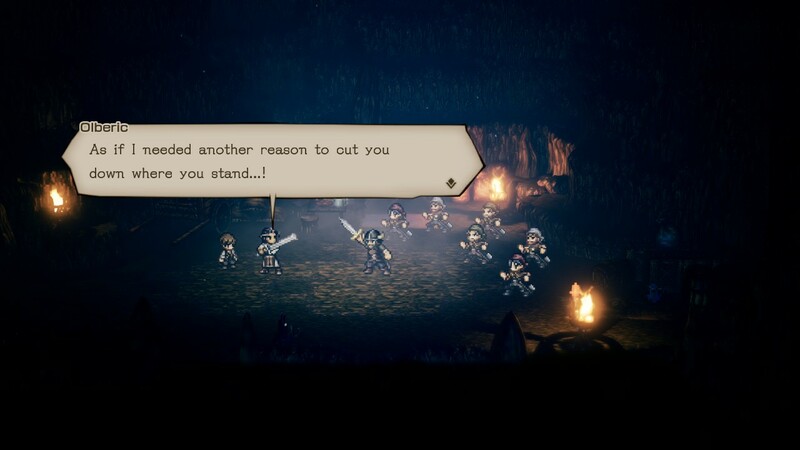 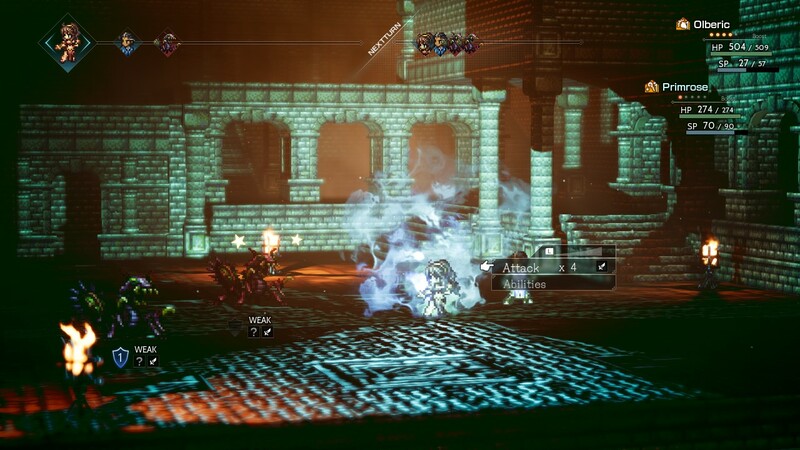 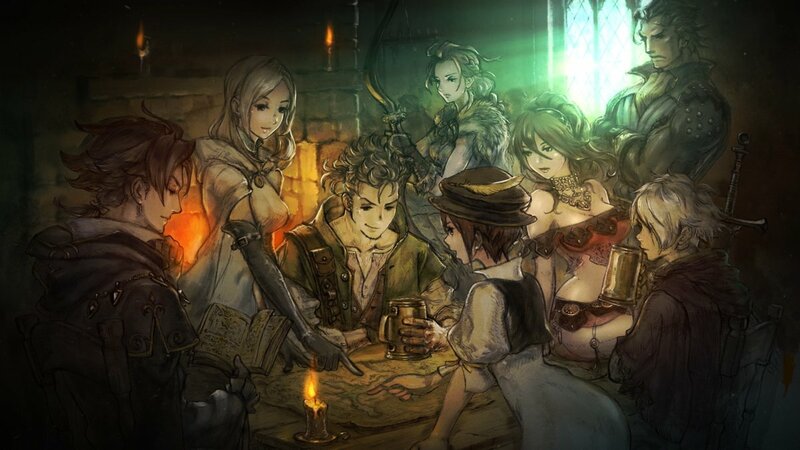 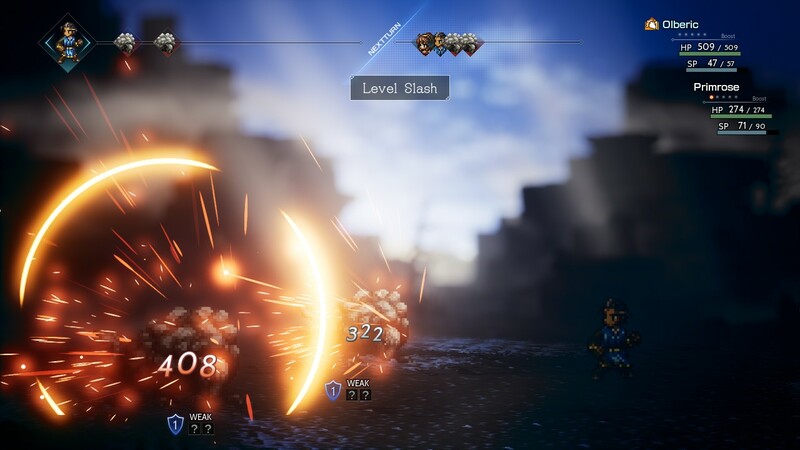 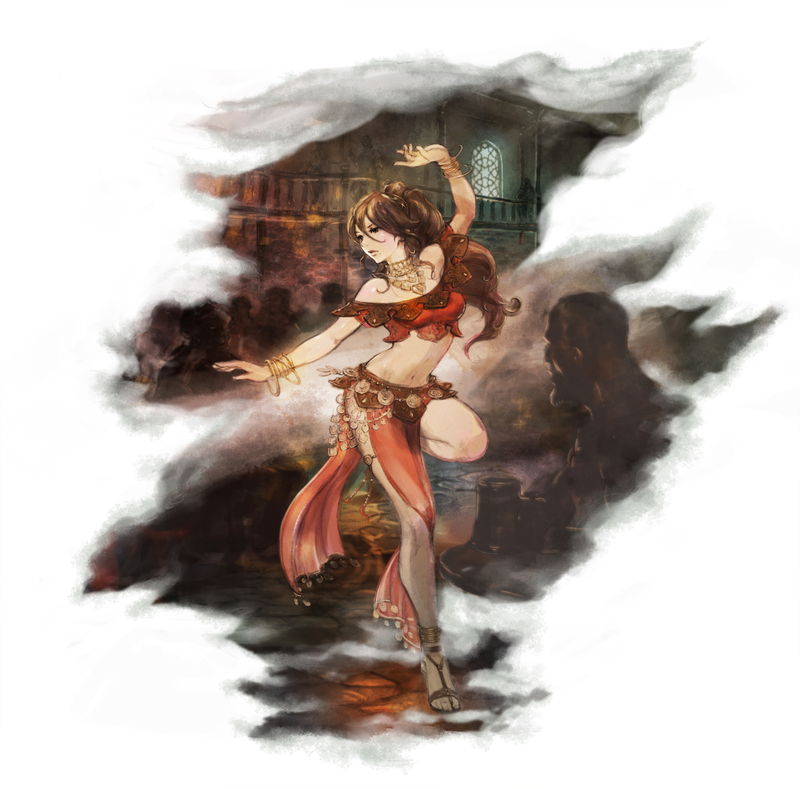 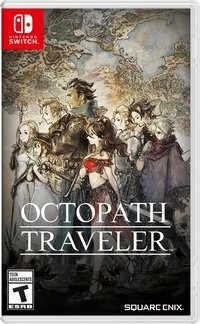 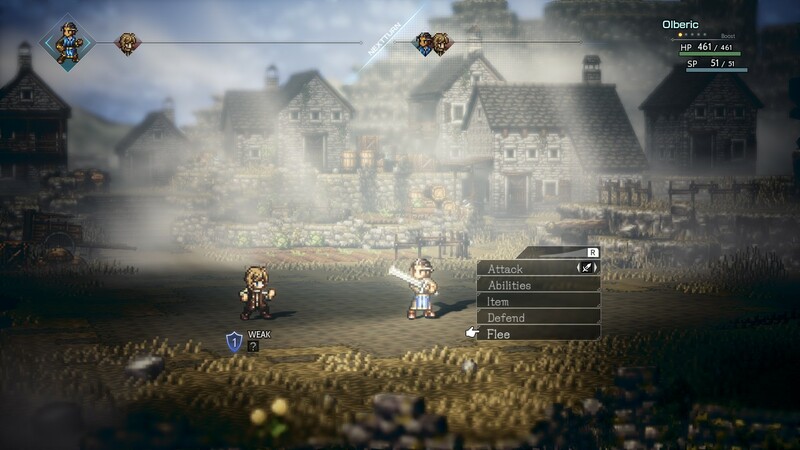 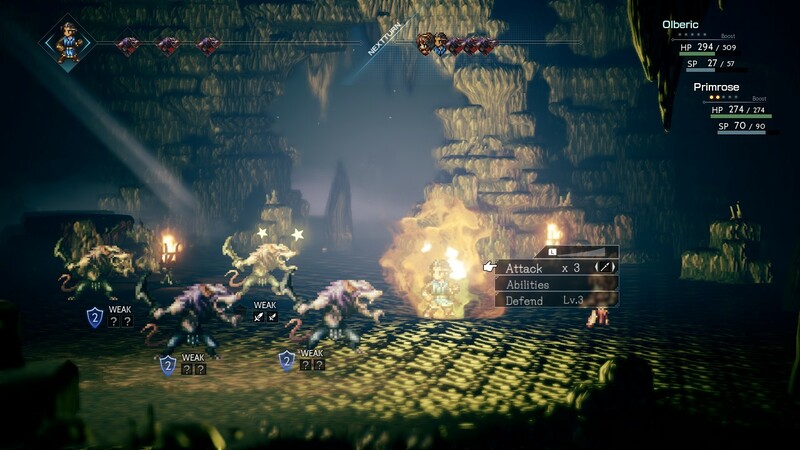 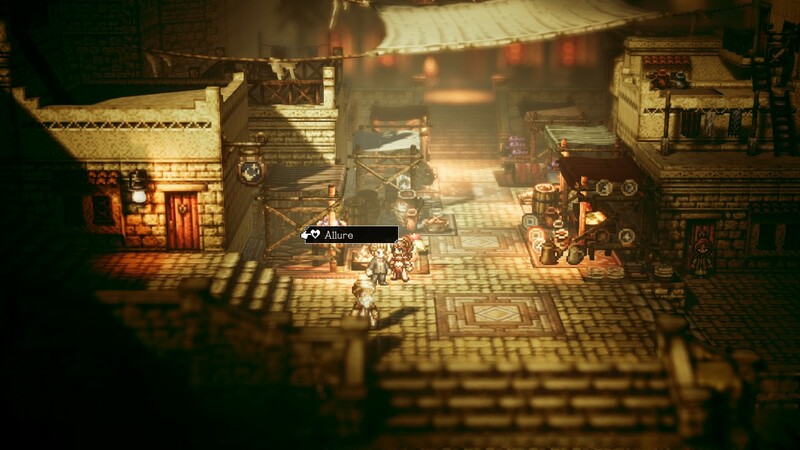 As part of today's Nintendo Direct Stream Square Enix and Nintendo gave us another glimpse at Project Octopath Traveler, a new Nintendo Switch exclusive RPG from many of the same minds behind the Bravely Default series. 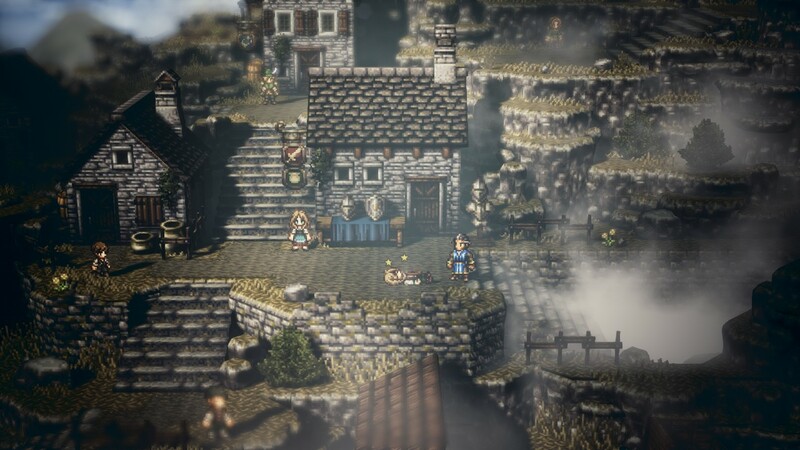 The game combines CG art, 3D models and classic 2D sprites in a really striking way to create a really beautiful-looking game - and you can see it for yourself today, with a demo hitting the Nintendo Switch eShop right away. 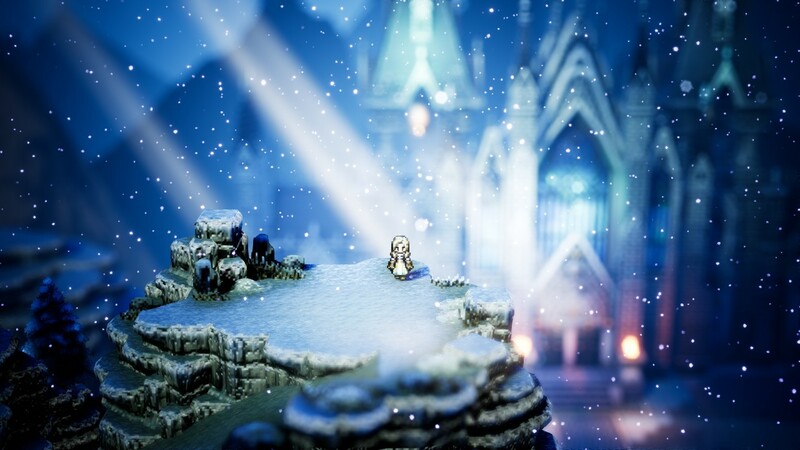 Square Enix also released a new trailer as part of the Nintendo Direct. 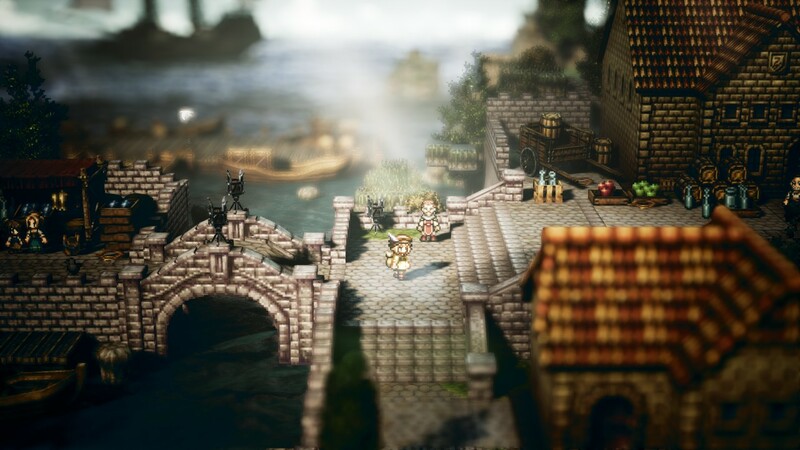 The game will land in 2018, and this trailer gives us a strong little overview of what to expect, including 8 different protagonists, some classic-looking Japanese RPG combat and a huge, beautifully-designed world. 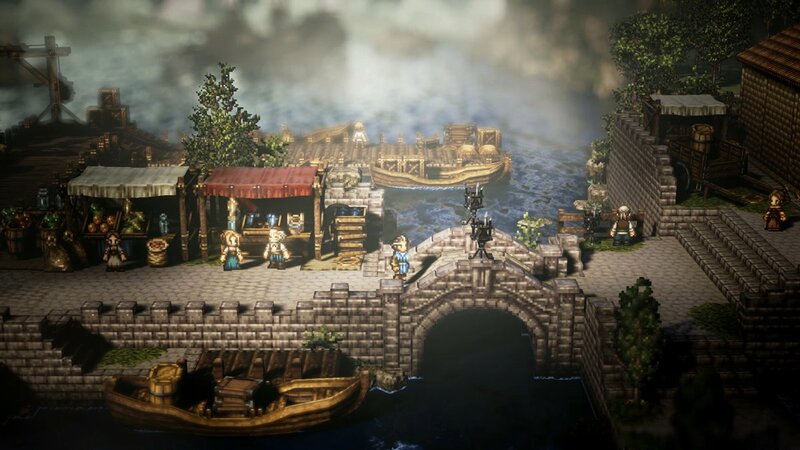 Honestly, this game is really exciting and striking - hit the trailer above and see that for yourself. 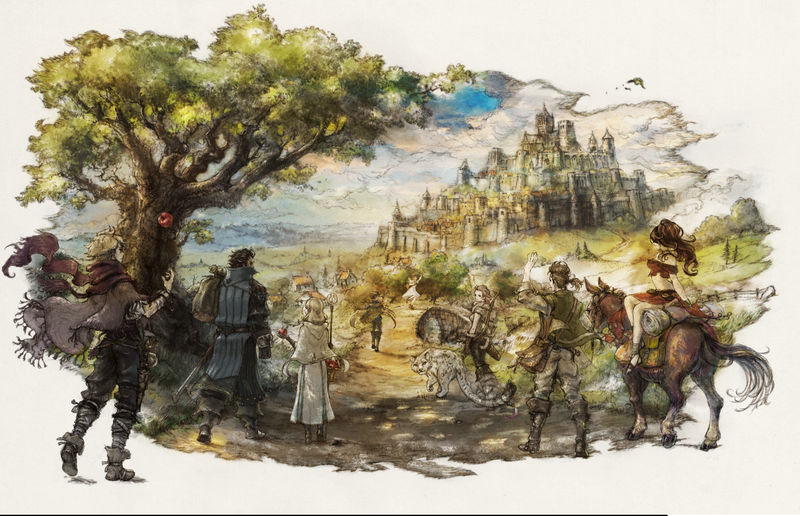 Once the demo is done and dusted, Square Enix plan to put out a survey and gather fan feedback based on their experiences. 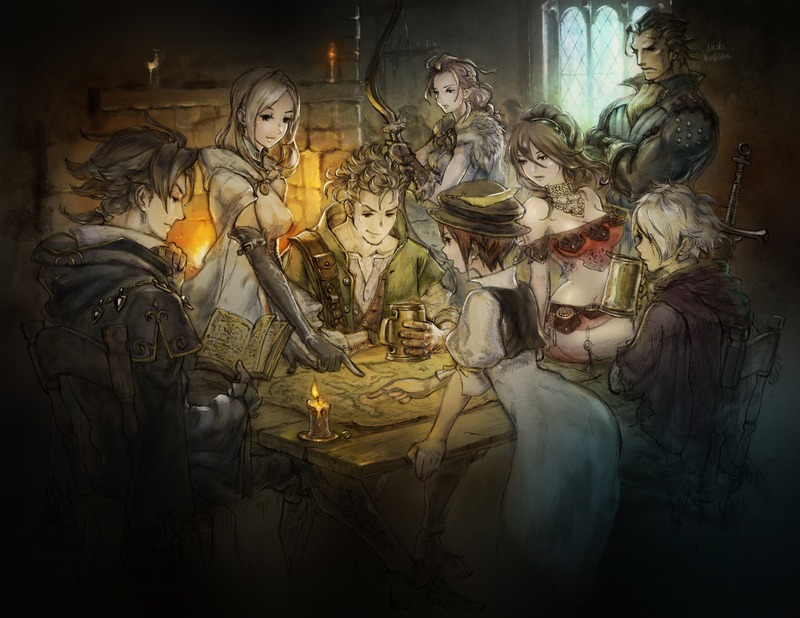 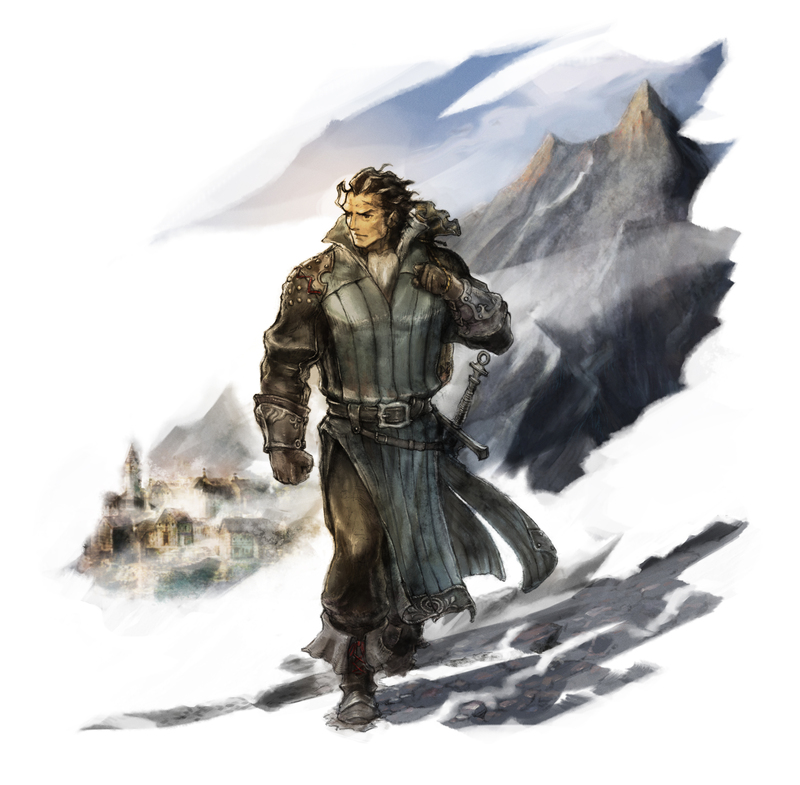 The final game won't be out until next year, and yes - supposedly they will give it a proper name, eventually.